On World Press Freedom Day, EURACTIV looks at the underlying trends in the industry and whether the unfolding digital revolution is helping or undermining media freedom. 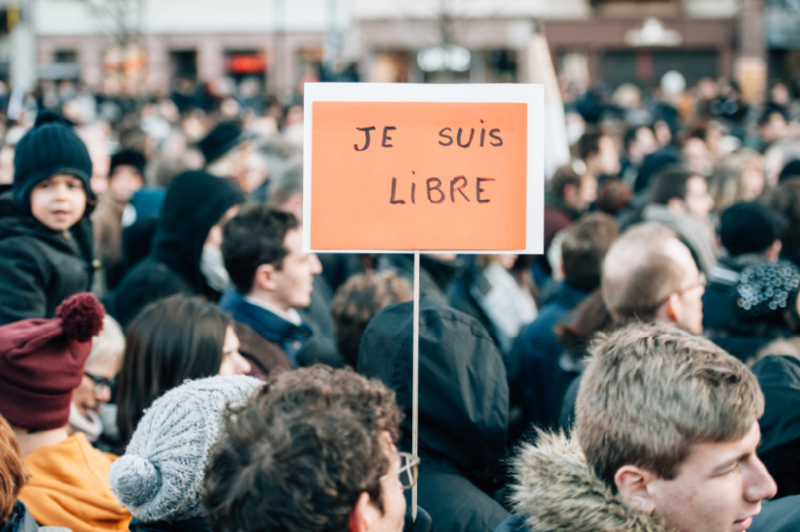 SPECIAL REPORT / Much of Europe may be in a privileged position when it comes to media freedom, but we must not become complacent, says Professor Luigi Parcu on the occasion of World Press Freedom Day. SPECIAL REPORT / The news industry is struggling with a shift to mobile, getting scant revenues as more readers turn to smartphones and tablets for information, according to new research published in April. SPECIAL REPORT: The Charlie Hebdo atrocity has given cartoonists a renewed sense of mission, even if they sense more danger, according to graphic art professor Vincent Baudoux. However, the situation is very different in the Middle East, and the internet – capable of beaming cartoons around the world instantaneously – is posing new challenges to Western cartoonists. SPECIAL REPORT / European specialist media companies are offering contrasting strategies for coverage of European affairs against a backdrop of crisis, executives said at an event staged on World Press Freedom Day (3 May) in Brussels.